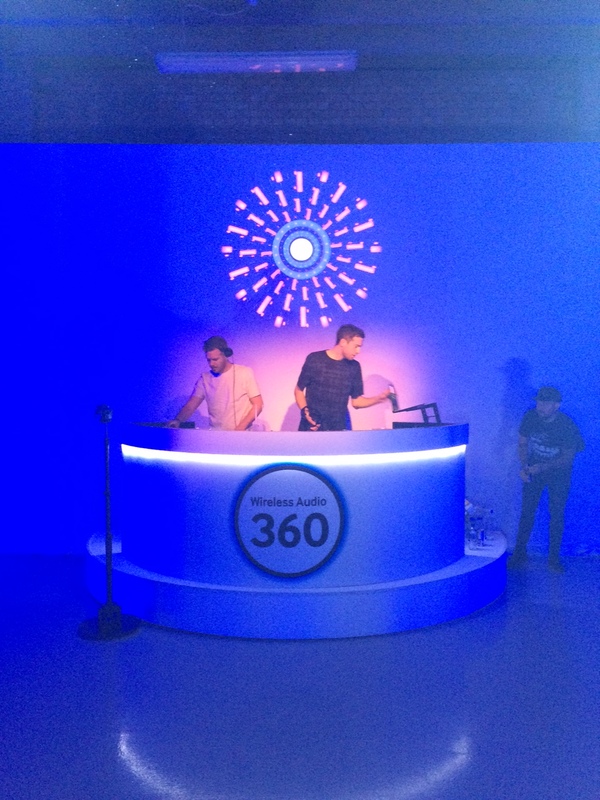 Bit of a delayed post from me, but a few weeks ago I was invited to the Samsun Wireless Audio 360 speakers launch event at London’s Victoria House with DJ sets from Gorgon City and Laura Whitmore. It was a great event (although running for two hours the time past rather quickly). Starting with a presentation from Samsung spokespeople talking through the product, we were then encouraged to walk around and experience the speakers in different settings. 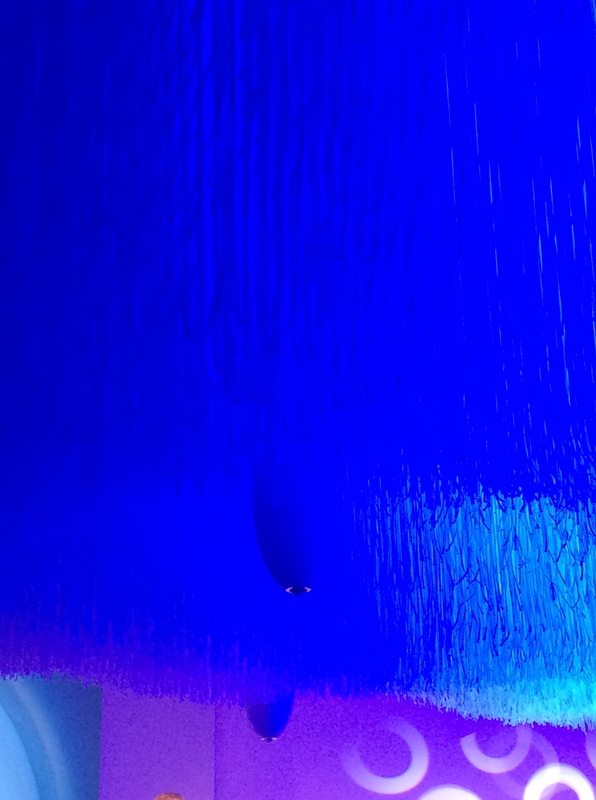 The speakers were hanging from the presentation room, in a beautiful display with long pieces of white string and blue lighting. Then other rooms were set up for the speaker connected to the TV for entertainment or in a more chilled out room. 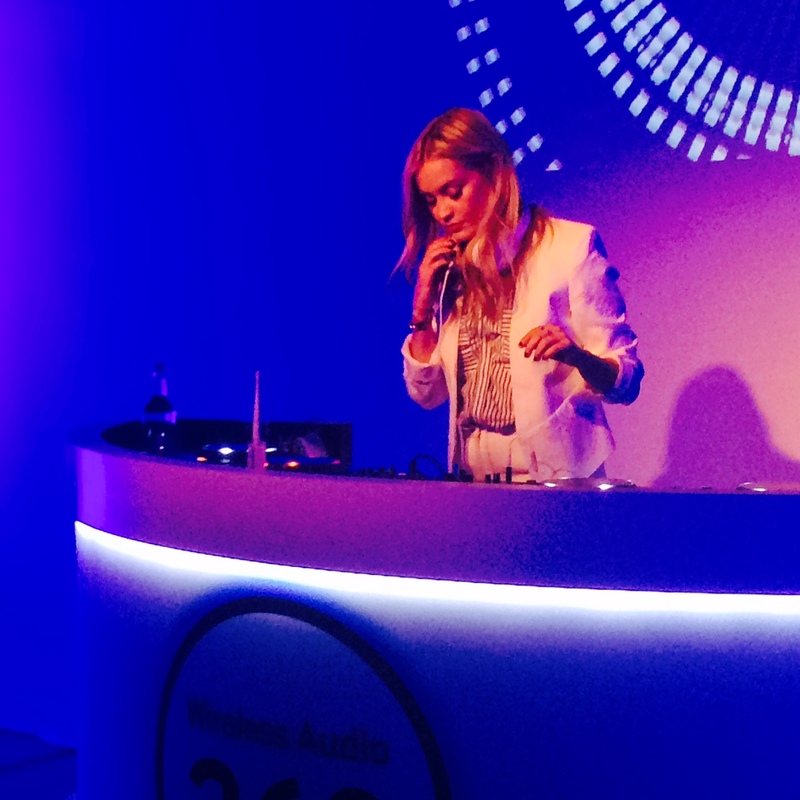 Finally, we went to the DJ space where Laura Whitmore was DJing and the speakers had a light display around them playing along to the music coming out of the speakers. After Laura, duo Gorgon City (Ready For Your Love) played us a few of their songs, among others. The sound quality from these speakers is truly amazing, coming out of all angles of the speaker. Samsung also brought this life via a cool video using music and light to show how it works – check it out below. But at £499 these speakers don’t come cheap. 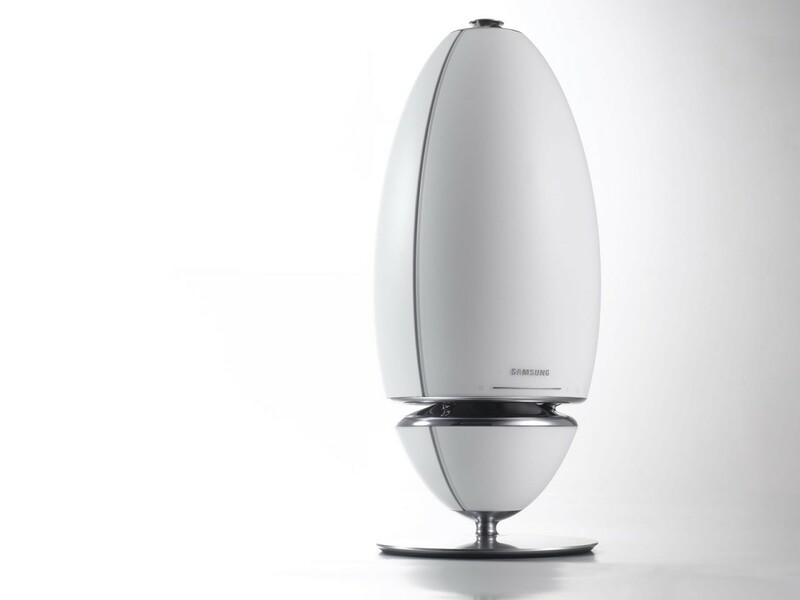 The Samsun Wireless 360 Audio Speaker is available now in select electrical retailers.